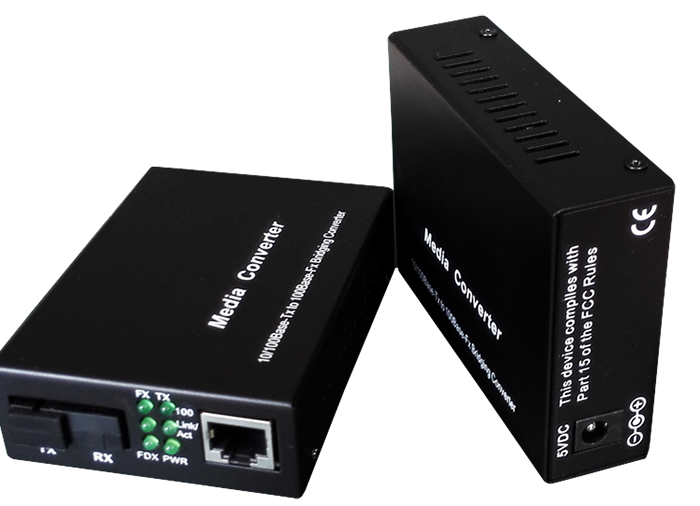 Fiber Optic To Ethernet Media Converter designed to fit the emerging deployment needs of optical fiber network. 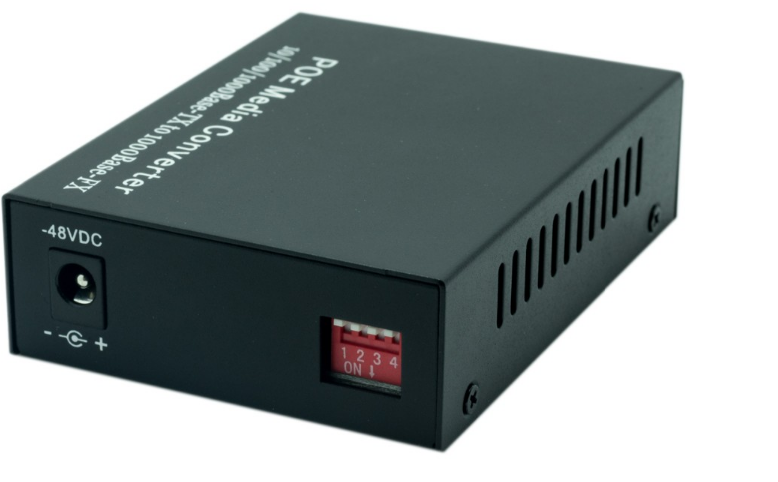 Single Fiber Media Converter stand-alone converter allows you to connect Gigabit twisted-pair network to optical-fiber network easily and cost effectively to a maximum distance 100KM.Media Converter Ethernet To Fiber is fully compliant with IEEE 802.3z & 802.3ab standards. The Installation & operation procedures of the -10/100/1000M are simple & straightforward. 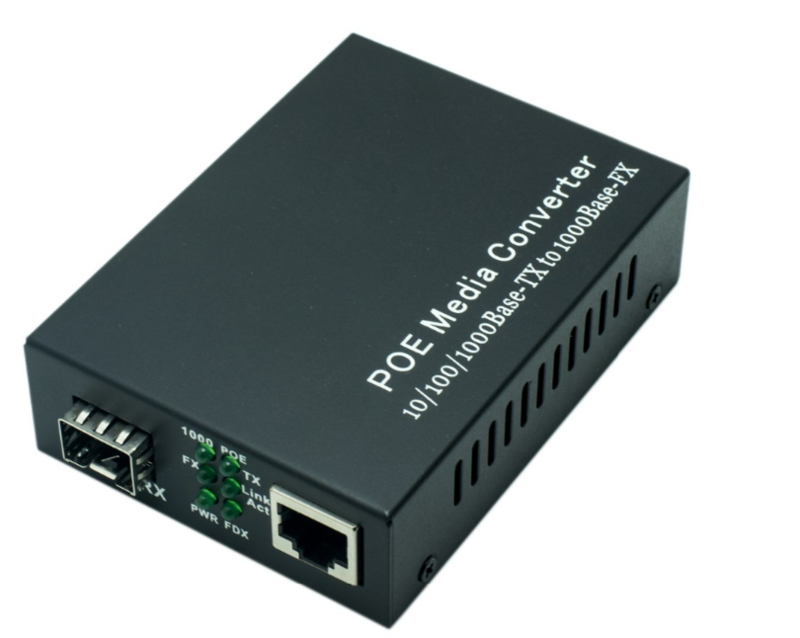 Looking for ideal Media Converter Ethernet To Fiber Manufacturer & supplier ? We have a wide selection at great prices to help you get creative. 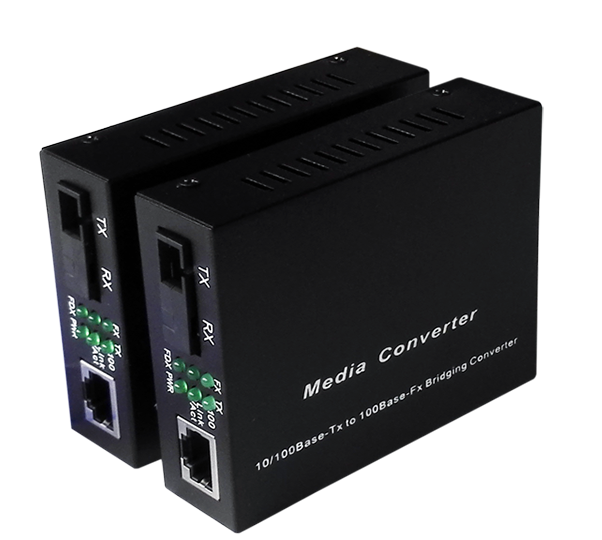 All the Single Fiber Media Converter are quality guaranteed. 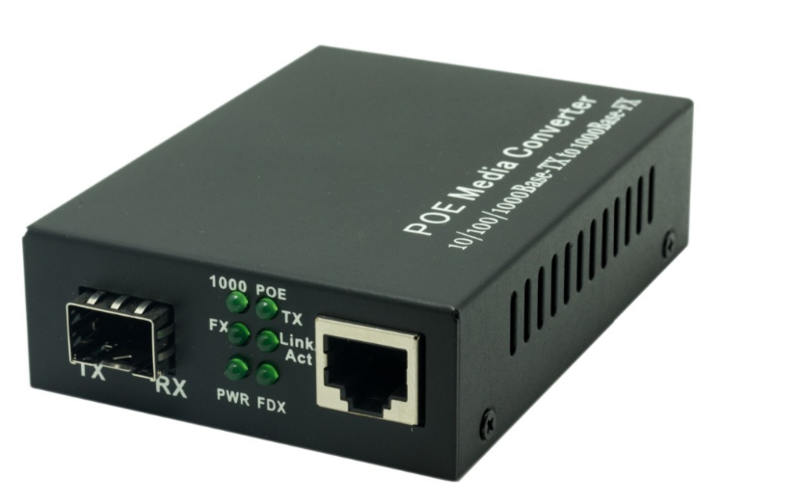 We are China Origin Factory of Fiber Optic To Ethernet Media Converter. If you have any question, please feel free to contact us.